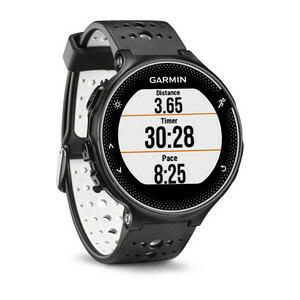 Garmin forerunner 230 vs Garmin forerunner 235 - Compare fitness trackers. In addition, both watches track the quality of your sleep, and both trackers count the steps. 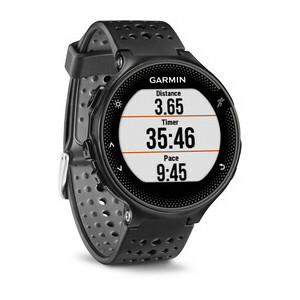 The two fitness trackers have a clock integrated, the two fitness trackers can be connected via bluetooth, The two fitness trackers have a GPS integrated, and finally the two fitness trackers have battery life of 16 hours.